I would like this place to remain a family run orchard. Circle B Farms delivers state wide to over 100 accounts 10 month a year, this operation has a lot of moving parts when in full swing. 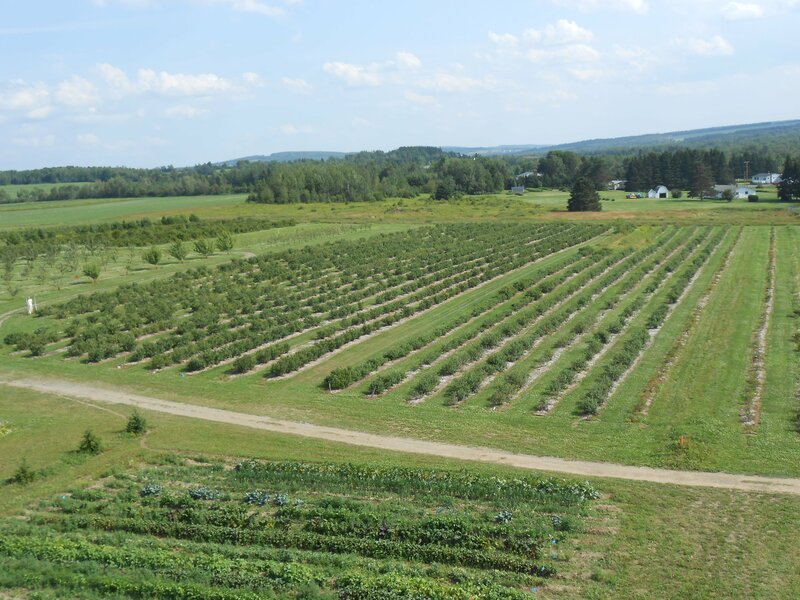 With a you pick berry field, commercial Highbush Blueberry operation employing 40 to 50 pickers in hand crew plus a mechanical berry harvester, 600 apple trees and a 10 acre vegetable garden. plus much more. We have very strong wholesale & institution markets that buy 100% of our products. The home is a 1600 sq. ft. 3 bed room 1 bath built in mid 50s new roof fall 2016, hardwood floors over all, oil and wood heat, easy to heat, 70% of house was rewired mid 80s. 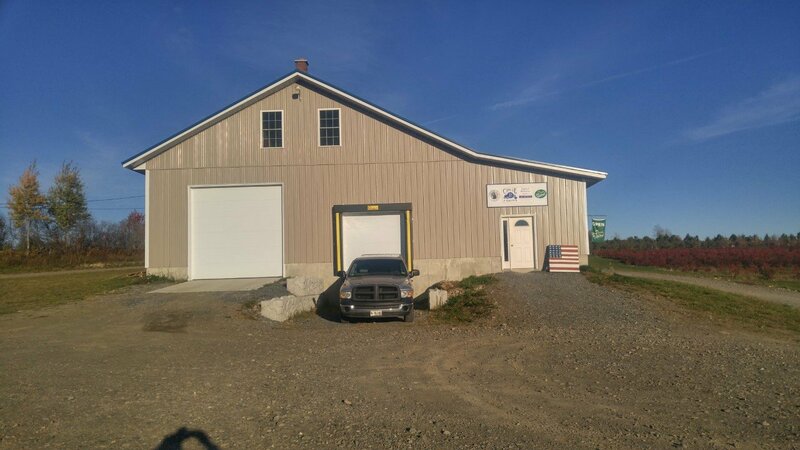 The owners of Circle B Farms want the buyers to succeed with what they have built, and are willing to stay on until the buyers are comfortable running the operation themselves. We will teach them everything about the operation. 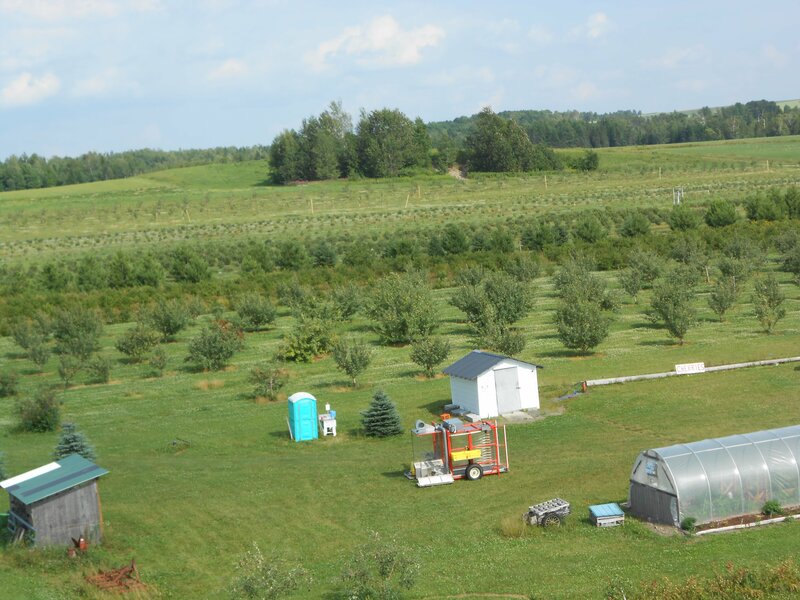 From the irrigation system to the berry plants, apple orchard and our value added kitchen plus the farm land its self. 2 or 3 years if need be. There is enough work and income that two young couples could raise families here, make a fair living and pay the bills at Circle B Farms. 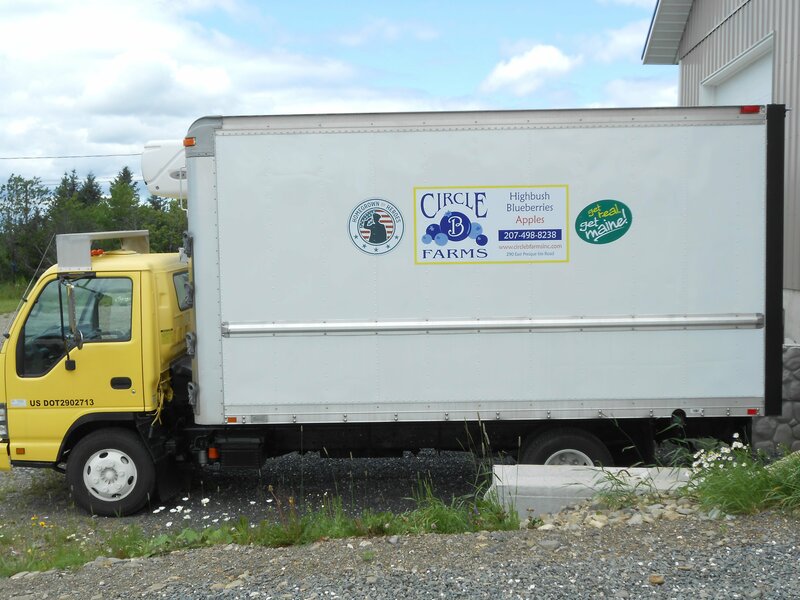 Go to www.circlebfarmsinc.com History and all about us is on website. 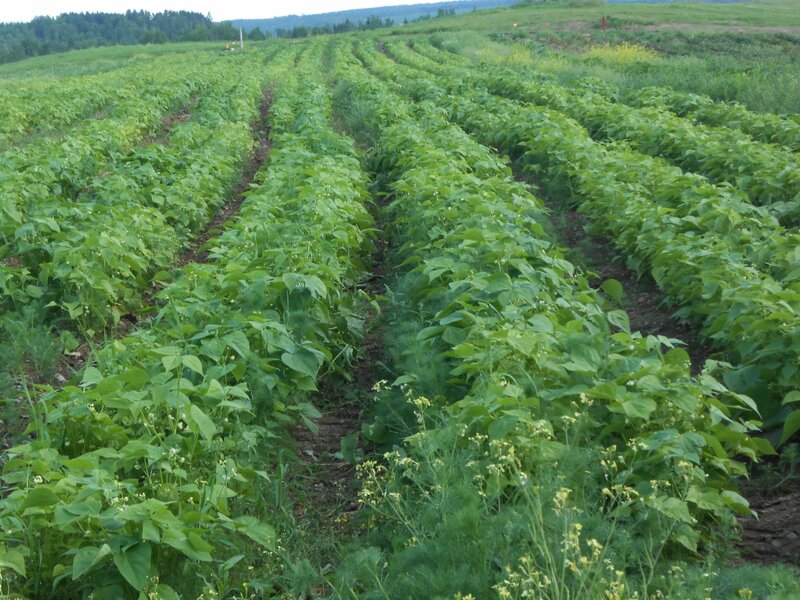 Current land owner would consider 50% owner finance or joint venture.